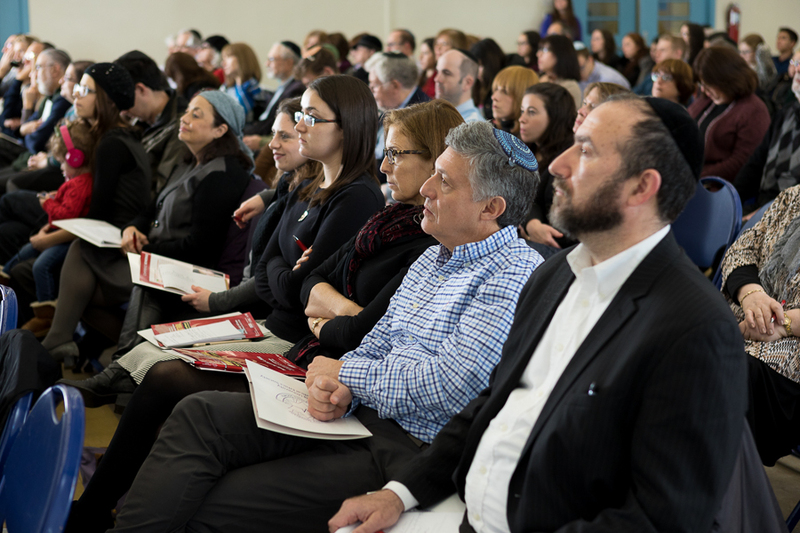 On December 4, the Tenth Annual Fuld Family Conference organized by the Yeshiva University Student Medical Ethics Society (MES) and the Center for the Jewish Future (CJF) brought together medical professionals and experts in Jewish law to explore the history of infectious diseases, the challenge posed by drug-resistant “superbugs,” and the ethical questions raised by epidemics like Ebola and Zika. From left to right, Dr. Neil Vora; Rabbi Dr. Aaron Glatt; and Rabbi Mordechai Willig discussed the Zika and Ebola epidemics. Applying what we know to what we are facing now was the focus of the first plenary, which featured Dr. Nancy Tomes, a history professor at Stonybrook University specializing in medicine, and Rabbi Dr. Edward Reichman, professor of emergency medicine and bioethics at YU-affiliated Albert Einstein College of Medicine (Einstein). In the second plenary, Dr. Priya Nori, medical director of the antibiotic stewardship program and professor of infectious diseases at Einstein, spoke about the need to control the overuse of antibiotics, which has led directly to the evolution of approximately 40 drug-resistant “superbugs,” such as C. difficile and MRSA. 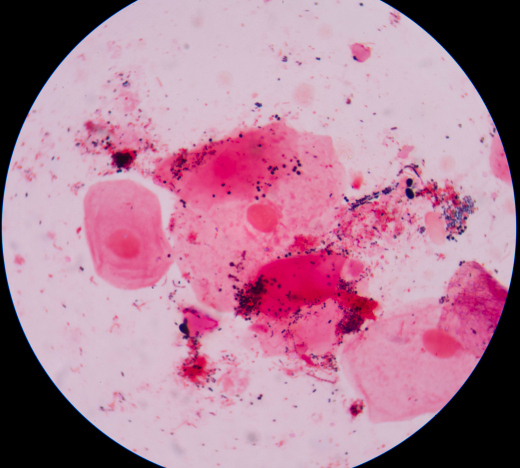 “There is no doubt that the overuse of antibiotics is the main driver of this situation, and this includes oversubscribing by medical professionals and their unnecessary use in the food system,” she said. The third plenary took on the Ebola and Zika epidemics. Dr. Neil Vora, an epidemiologist with the CDC and the New York City Department of Health and Mental Hygiene, narrated his personal experiences with both Ebola in West Africa and Zika in the United States and reinforced the message throughout the conference that better information and more informed practices are the best antidotes to panic and anxiety. Rabbi Dr. Aaron Glatt, chairman of medicine and hospital epidemiologist at South Nassau Communities Hospital as well as an international lecturer on medical and halachic issues, examined how a disease like Zika, which can have a catastrophic impact on pregnant women, not only raises thorny halachic debates about abortion and contraception but also about mundane matters like whether one should travel for work purposes to an area known for Zika infections if one plans on being a parent in the future. 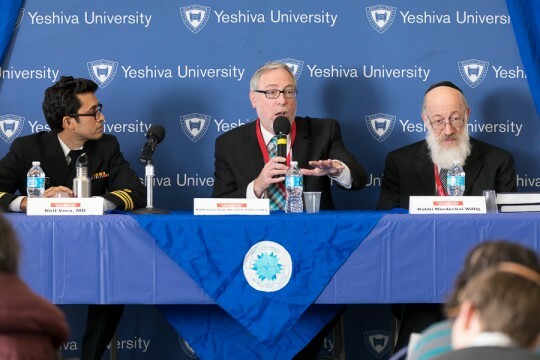 Rabbi Mordechai Willig, the Rabbi Dr. Sol Roth Professor of Talmud and Contemporary Halachah at YU, outlined the complicated rulings in these debates about Zika because of the way the disease affects pregnancy, fetal health, abortion, contraception and the decisions of non-parents about being parents in the future.